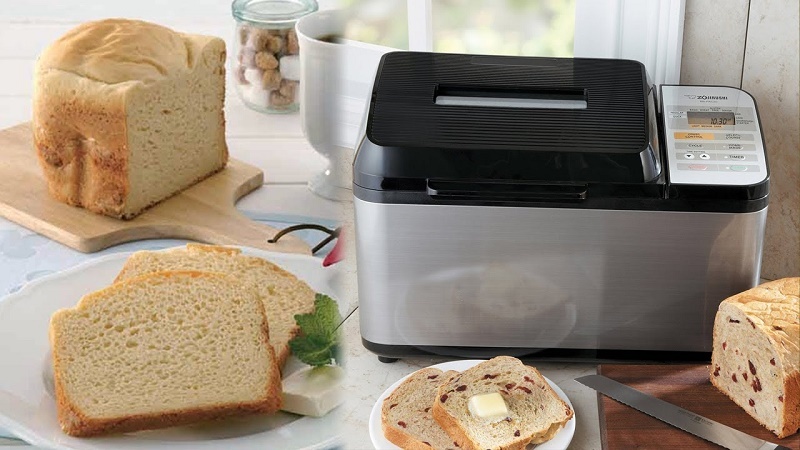 A bread machine is a type of household appliance that is increasingly requested in homes. Among its main features, we find that it is a machine that helps us make all kinds of bread, biscuits, dough, even croquettes. 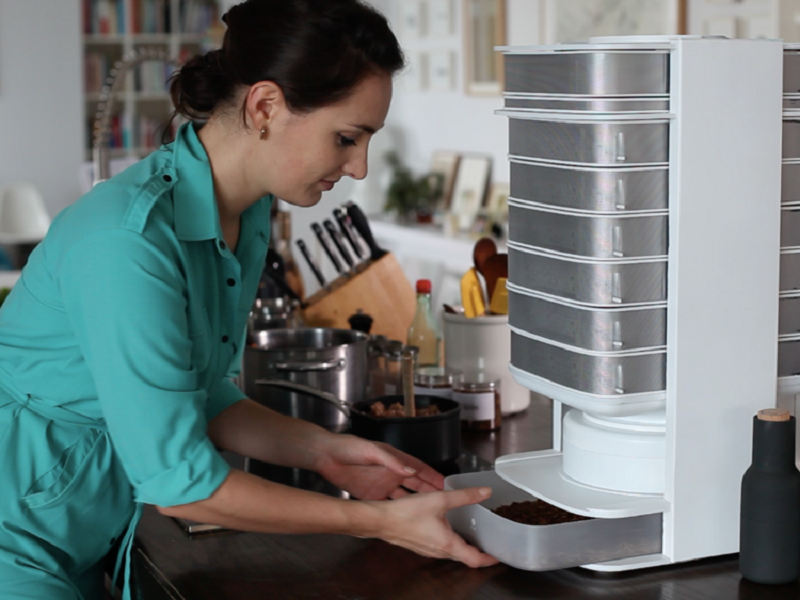 It has kneading and baking function. 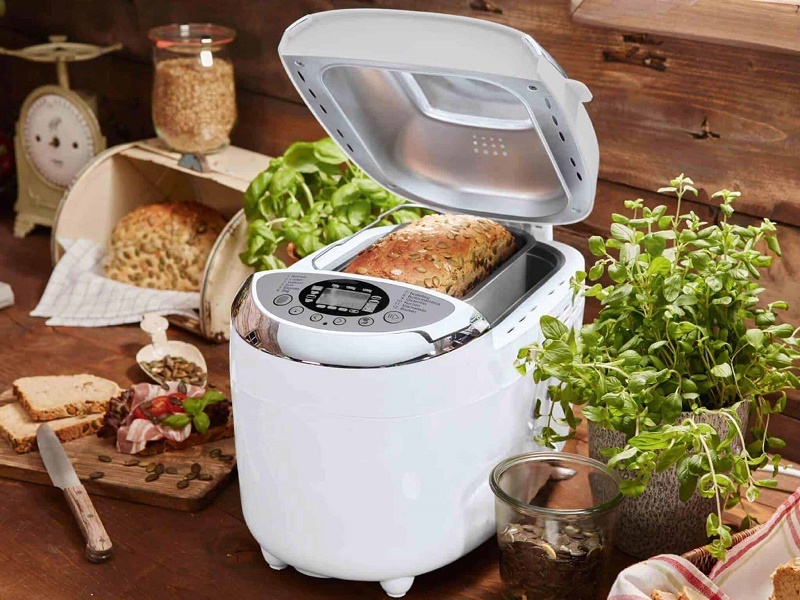 Let’s discover how to choose a bread machine. In this way, it will be as simple to use as introducing the mass, choosing the corresponding program. In this way, it will be in charge of doing the whole process from beginning to end. 1 How to choose a bread machine? 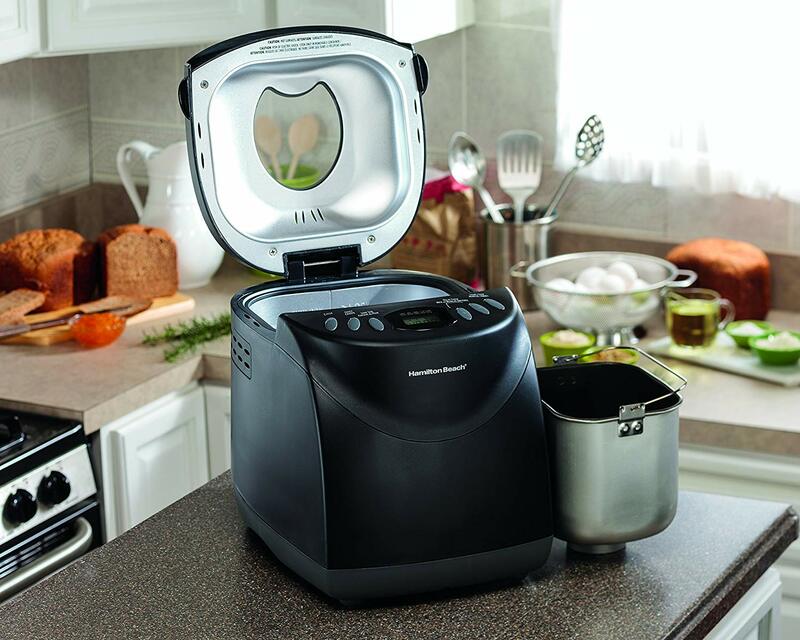 1.1 Why should you buy a bread machine? How to choose a bread machine? Unlike other devices, such as the Thermomix, it will not be necessary to have to stop the machine to perform different functions, if not you can end the process by itself. Yes, it is true that we can pause the machine for different purposes. For example, to add certain ingredients, to remove the legs, to finish making the bread in the oven. As it usually happens in these cases, there are many model bakeries throughout the market. You know what we usually do now. 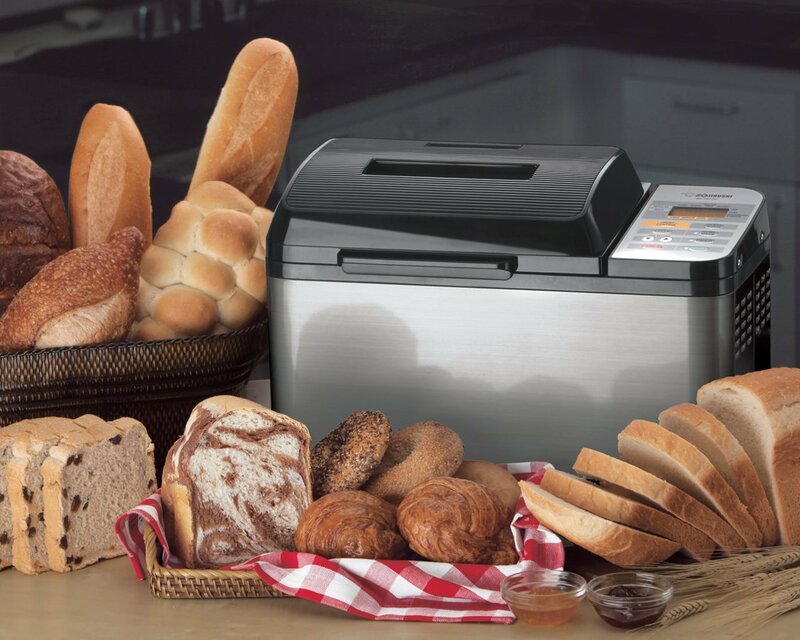 We have prepared this complete guide that will help you choose the bread machine you need. Why should you buy a bread machine? The taste of bread that you can prepare in your house you will not be able to find anywhere. Prepare it with the ingredients we want, something key if we are allergic to something special. You can prepare a whole lot of recipes, not just bread; As we have seen before, some models even make croquettes. Because they are very easy to use. There are so simple programs that will consist of introducing the ingredients, pressing a couple of buttons. We will have everything ready. There are many reasons why you can tell yourself to buy this device. You may want to save time when making bread, be celiac and want to specifically control what the products you consume contain. Why do you want to try new recipes? Note these considerations. 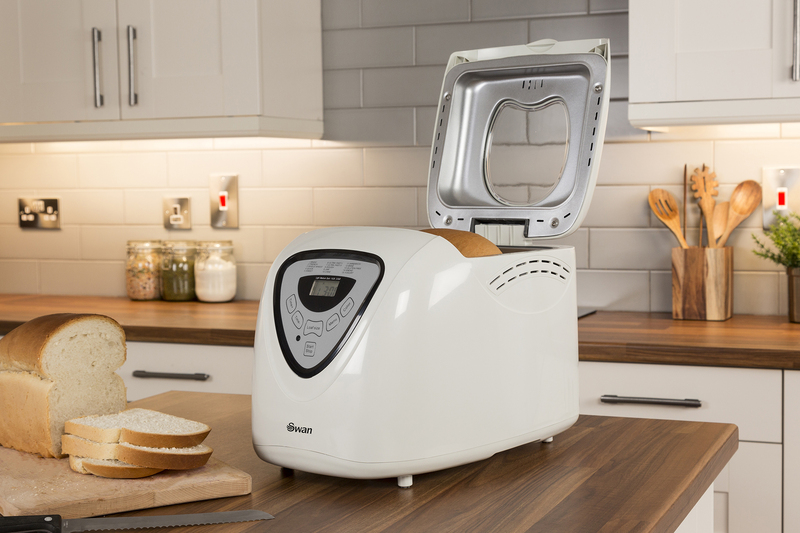 Usually, a bread machine will take around 3 hours to finish making a bread. If we are in a hurry, we may not be able to wait that long. That is why some bakery models offer different types of cycles. So, we can have them in less time, as well as to achieve different effects. The most common cycles, which should have it or if the bread machine, are “normal bread”, “sweet bread”, “fast bread” and “French bread”. Each of these programs has the peculiarity of operating at a different temperature, with specified times. As we have already commented previously, we can also prepare the dough without baking it. For this, there is a special cycle that will stop at the right time. It will be then when you can introduce it into your oven. The truth is that the more cycles the bakery have, the more it will cost us. Therefore, we should analyze specifically what we are looking for, to avoid paying more for the same. The certain thing is that the bread requires of some time so that it can obtain his characteristic flavor. Both in the process of kneading, fermentation, and baking. The most advanced bakery models work with a type of convention technology, like ovens that also carry it. It is not always possible to make bread at a faster speed, but if we assure you that the finish will be much more crispy. The idea is to choose a bakery that can meet the bread needs of your family. The capacity is a value that is usually measured in liters, although some models give it in grams. Just take a look at the size of the bucket, we can get an idea of the amount of bread we’re going to get. The most common bakeries are those that weigh between 700 and 800 gr approximately. If this type of bread is something short, you should know that there are other models that can weigh up to twice. As a personal recommendation, you should buy a bread machine with a capacity greater than the bread needs of the family. This is so because, when the new device arrives home, everyone will want to exploit its possibilities. Do not get too involved in this aspect; to choose a quality model you just have to bet on fully recognized brands throughout the market. 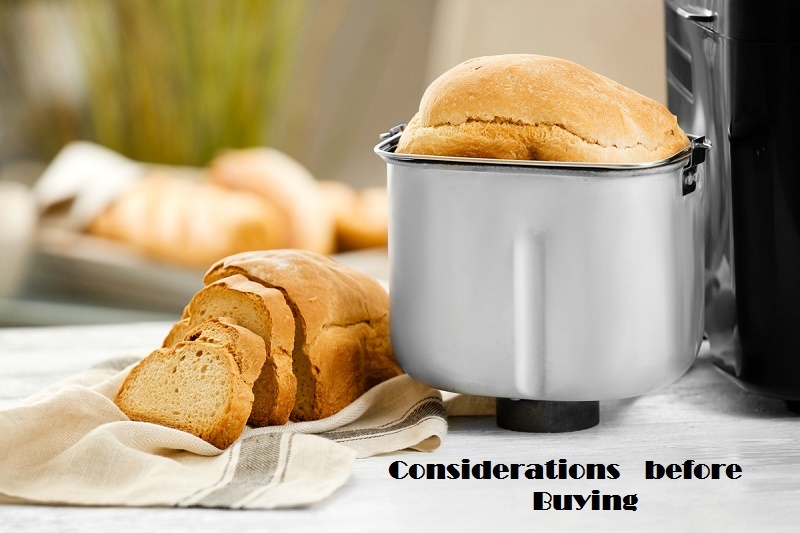 In addition, if we have any questions, we can always take a look at the opinions of the bread machine before making a decision. It is essential that the bakery machine we choose integrates quality materials that can withstand the passage of time, as well as high temperatures. In addition, it should not emit any type of toxic emission, since it will not only harm the environment but also our health. 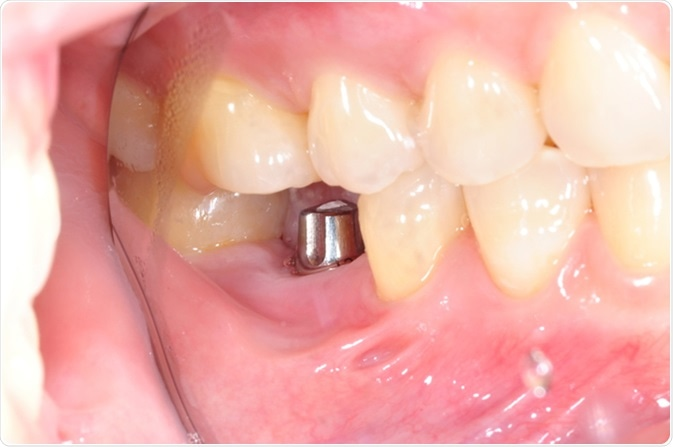 A material that never fails is stainless steel. It remains inert, although the use that we are going to give it is extreme. 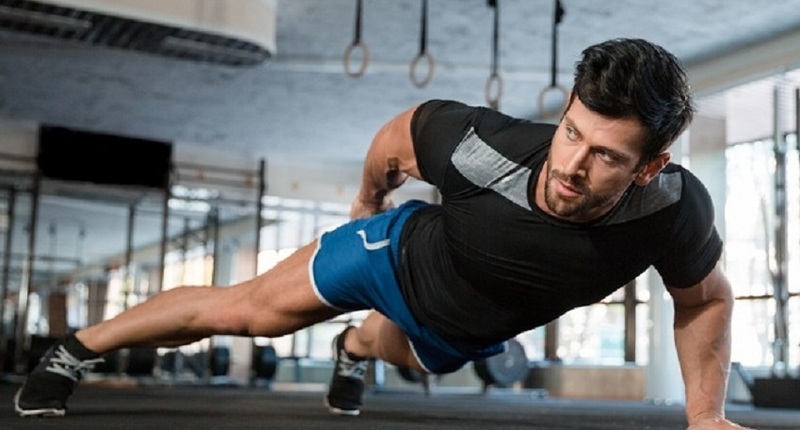 The fact that it maintains the heat is also considered a key function, mainly because we can start it and forget about it. Knowing that, if the program is finished, the bread will remain in the best conditions. A good way to enjoy fresh bread, nothing spoils the moment. 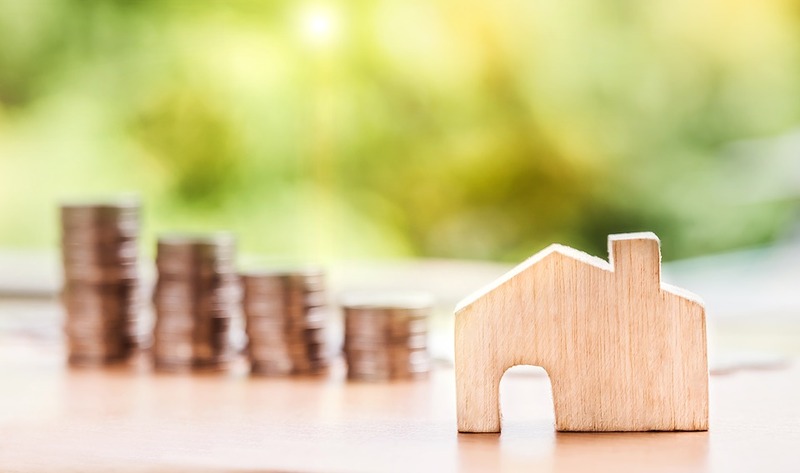 Of course, the cost will also be a decisive factor. A good idea to not spend others is to establish a budget from the start, and do the impossible to adapt to it. Evaluate the options that integrate the bakery itself before making the right decision. The vast majority of bakeries allow us to add ingredients. They do not all. So, it is very important to weigh this aspect. Some advanced models even have an additional compartment, something key to add when you want.